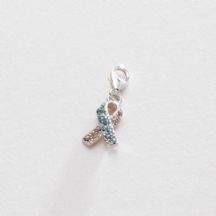 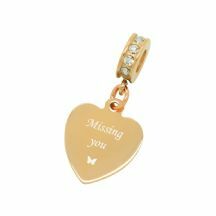 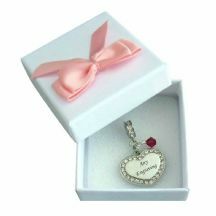 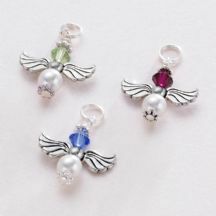 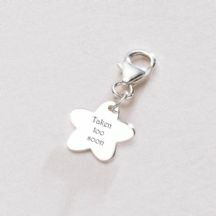 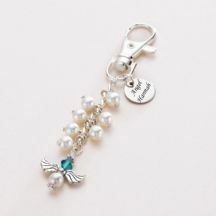 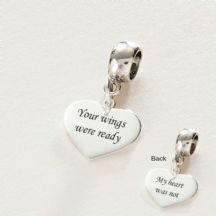 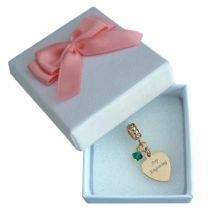 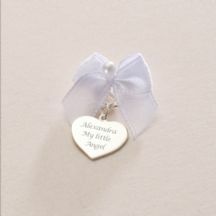 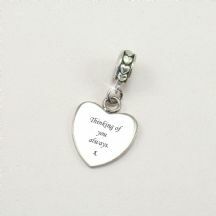 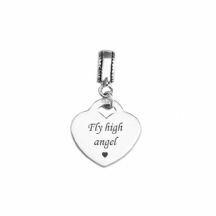 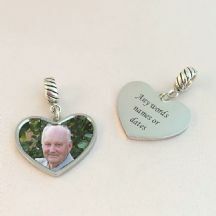 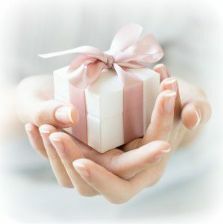 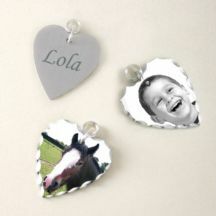 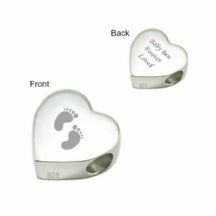 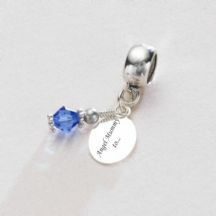 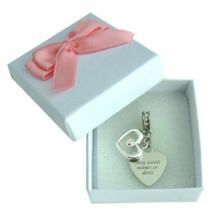 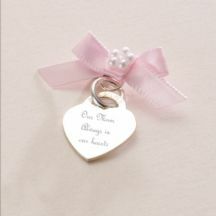 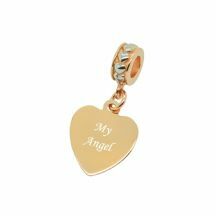 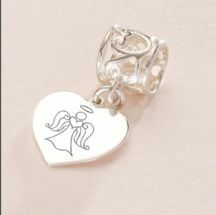 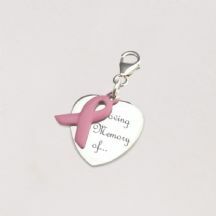 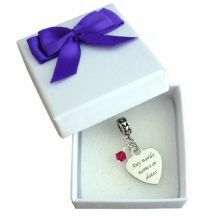 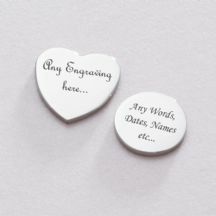 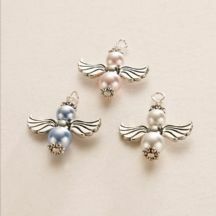 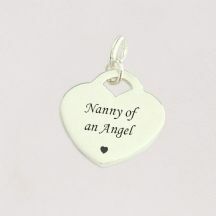 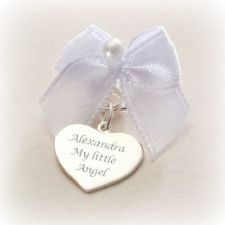 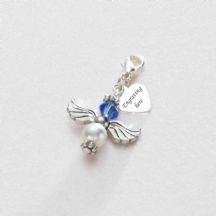 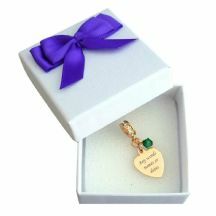 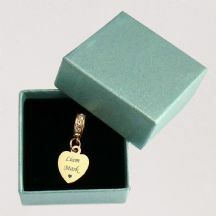 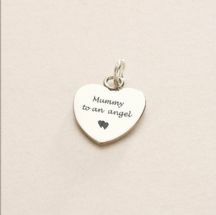 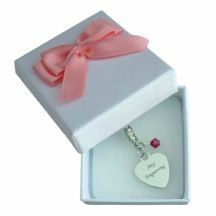 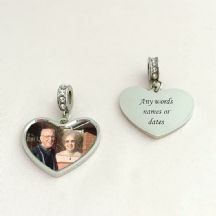 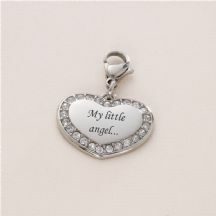 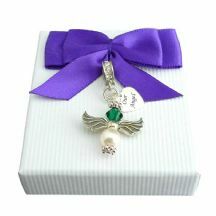 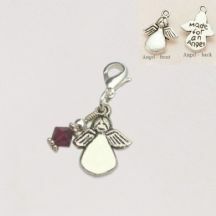 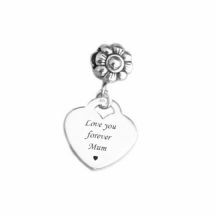 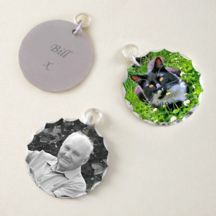 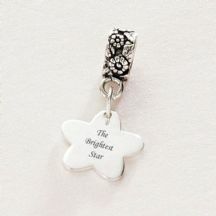 Our beautiful range of remembrance and memorial charms includes charms with birthstones and engraving along with infant loss and awareness charms personalised to your exact requirements. 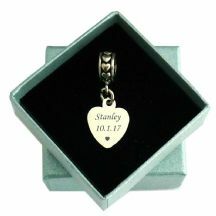 Fast Delivery in the UK! 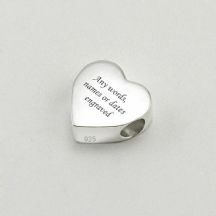 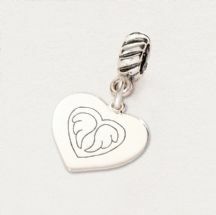 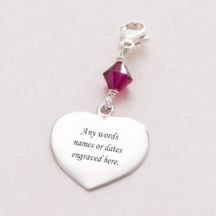 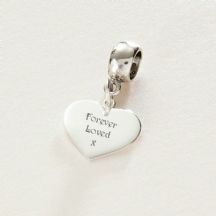 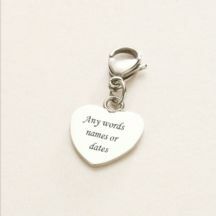 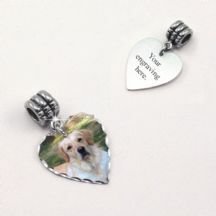 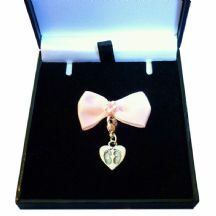 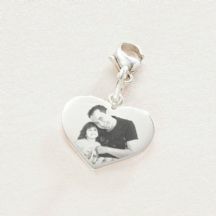 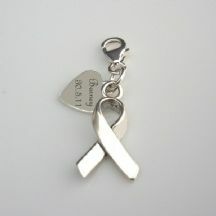 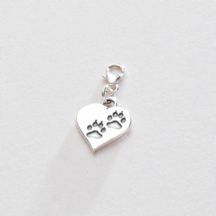 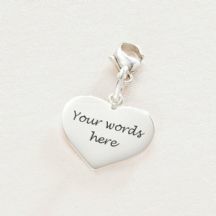 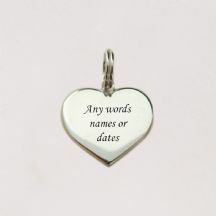 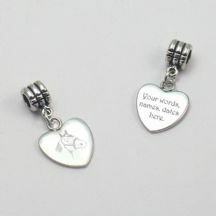 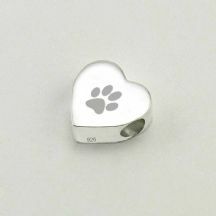 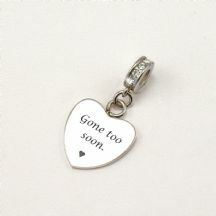 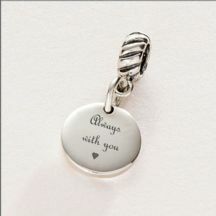 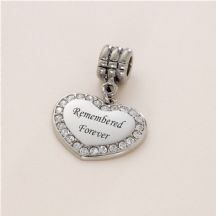 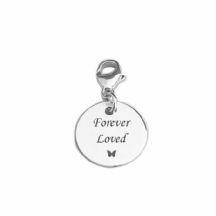 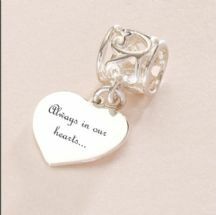 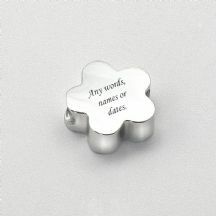 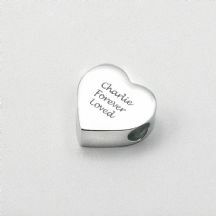 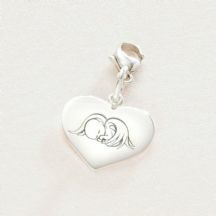 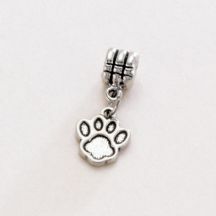 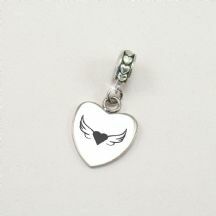 Sterling Silver Memorial Charm Bead, Heart.